In August of 2014 Brinker Ferguson accepted a digital media manager position for the museums of San Diego. She works with a team of 15 developers, UX designers, videographers, and IT specialists to develop web, mobile, and in-gallery digital projects as well as digital strategy to 27 museum in San Diego. 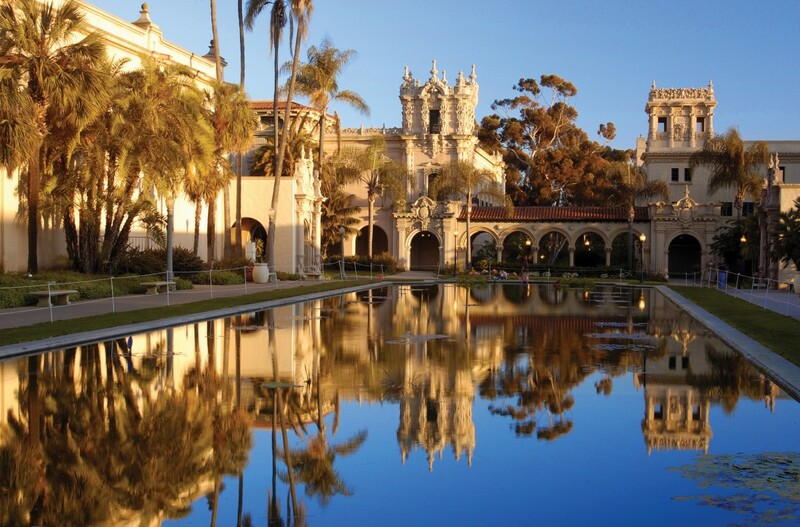 These museums include the San Diego Art Museum, Air and Space Museum, Natural History Museum, Museum of Photographic Arts and Museum of Man to name a few. Recently, her team was awarded a 1.2 million dollar grant to build a relational database that will connect over 600,000 items in the museum collections, 150,000 volumes from the museum libraries, 7 million specimens from the Natural History collection, 5.5 million photographs and 120 million historic documents. She is incredibly grateful for the support and encouragement from the Visual Studies department.